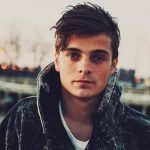 Part of the explosion of Dutch EDM DJs who emerged during the 2012-2013 season, Martin Garrix, kicked off his career in a high-profile way, first landing on the dance charts with his 2012 remix of Christina Aguilera’s “Your Body.” The then-16-year-old DJ spent 2012 remixing Aguilera, signing with Spinnin’ Records, and releasing the “BFAM” single in collaboration with Julian Jordan. In 2013 he released his solo single, “Animals,” which hit number one in the U.K. and reached the Top Ten in eight other countries. 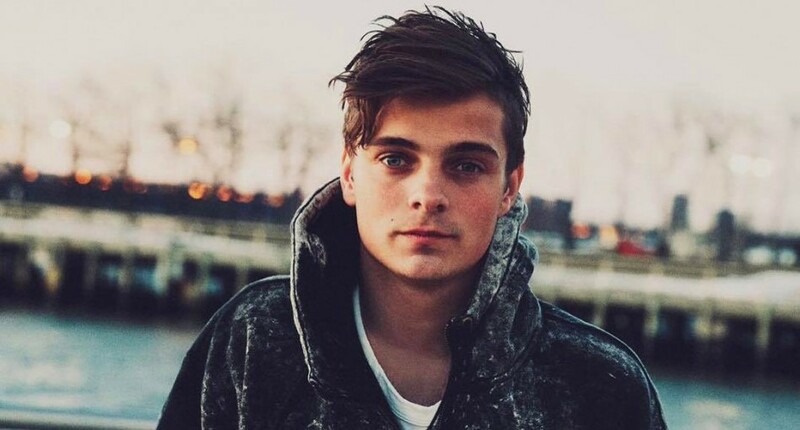 In addition to “In the Name of Love,” his 2016 multi-platinum hit single with Bebe Rexha, Garrix scored another hit with 2017’s “Scared to Be Lonely,” a collaboration with Dua Lipa. He followed with “There for You” with Troye Sivan and “So Far Away” with David Guetta, Jamie Scott, and Romy Dya. A second Guetta collaboration arrived in 2018 with “Like I Do,” with Brooks. That year, he also issued “Game Over” with LOOPERS. Khalid Robinson was born on February 11, 1998, in Fort Stewart, Georgia. He spent his childhood in various locations including Fort Campbell in Kentucky, Fort Drum in Watertown, New York, and six years in Heidelberg, Germany because of his mother Linda Wolfe’s career in the military. Wolfe worked as a supply technician and became a member of the Arab Attack chorus. In high school Khalid studied singing and musical theater. During his junior year of high school, the family moved to El Paso, Texas. 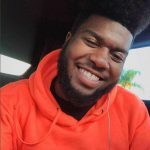 Khalid began writing and creating music in high school; he posted his early works to SoundCloud. In July 2016, he reached number 2 on the Billboard Twitter Emerging Artists chart. 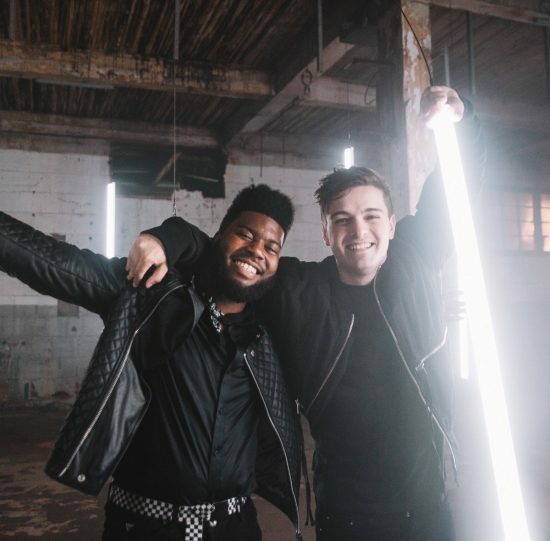 His single “Location” began charting, while Khalid was featured in many publications, including Billboard, Yahoo, Buzzfeed, and Rolling Stone. With production from Syk Sense, Tunji Ige, and Smash David, “Location” finished the year 2016 at No. 20 on the Billboard’s Mainstream R&B/Hip-Hop Airplay chart and reached the Top 10 on the Billboard Hot R&B Songs chart on January 21, 2017. The music video for “Location” premiered on The Fader‘s website. In 2017, Khalid won a VMA Award for Best New Artist. He made his television debut performing “Location” on The Tonight Show Starring Jimmy Fallon March 15, 2017, backed by The Roots. His song “Angels” was featured on the ABC drama series Grey’s Anatomy in the episode entitled “Don’t Stop Me Now”, which aired April 27, 2017. Khalid recorded a song with Normani of Fifth Harmony titled “Love Lies” for the soundtrack of Love, Simon, released on February 14, 2018. In 2018, Khalid’s song “The Ways” with rapper Swae Lee was featured in the Marvel film Black Panther. As of February 23, 2018, the song peaked at number 63 on the Billboard Hot 100. He also collaborated with Lorde, SZA and Post Malone in Lorde’s “Homemade Dynamite” remix. In July 2018, he was featured alongside Halsey on Benny Blanco’s debut single “Eastside”. He released a song called “Better” on September 14, the first day of two hometown shows.